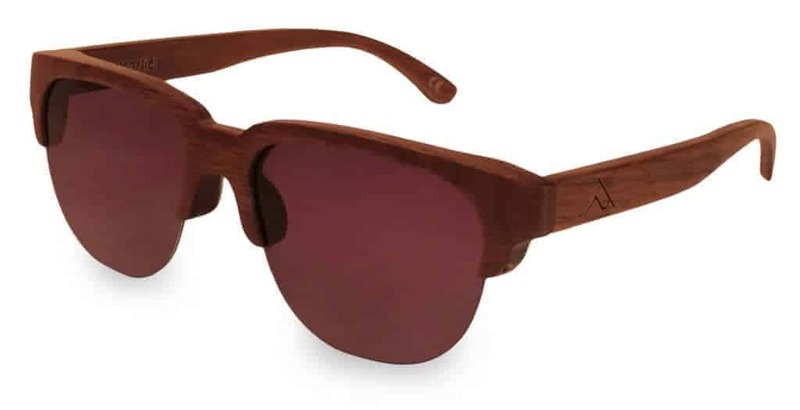 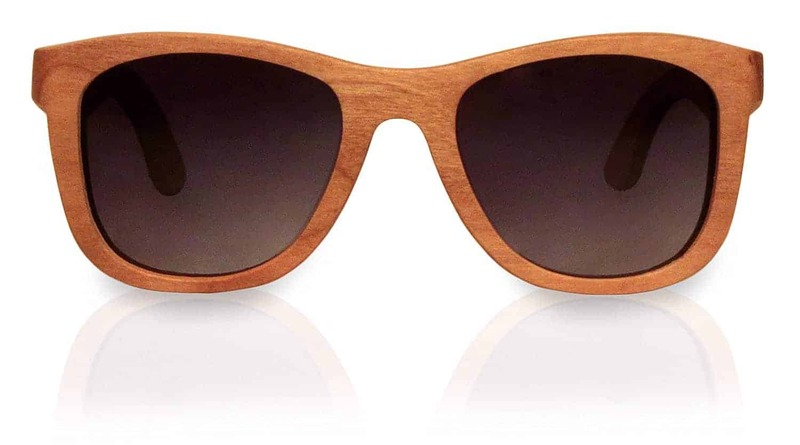 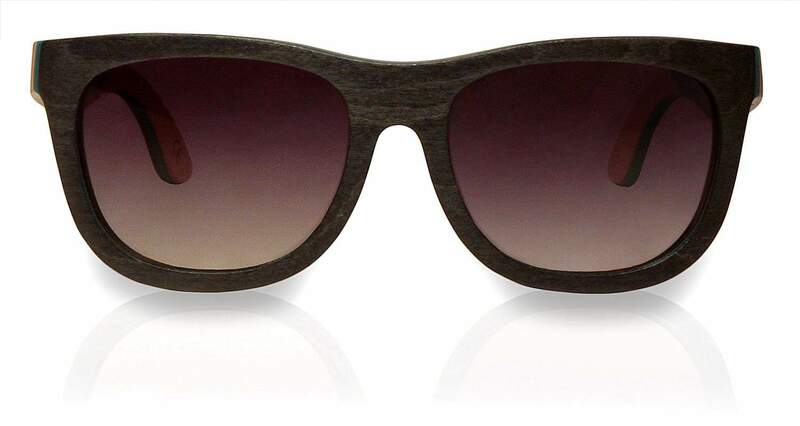 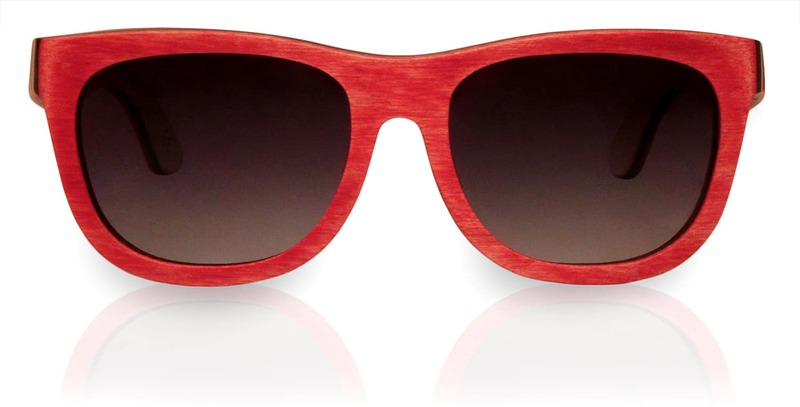 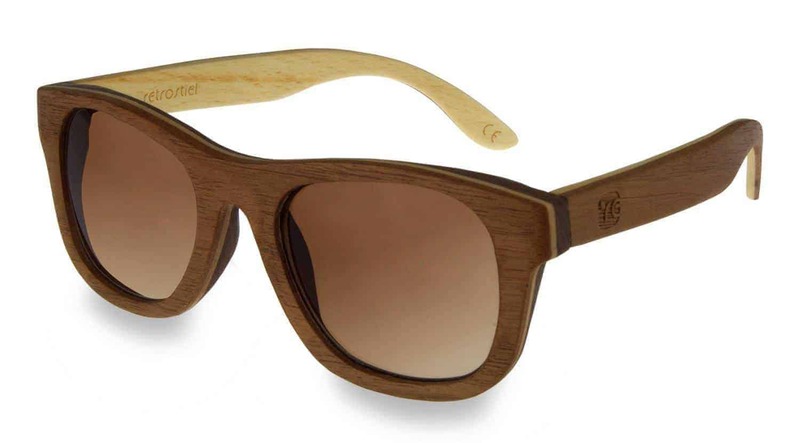 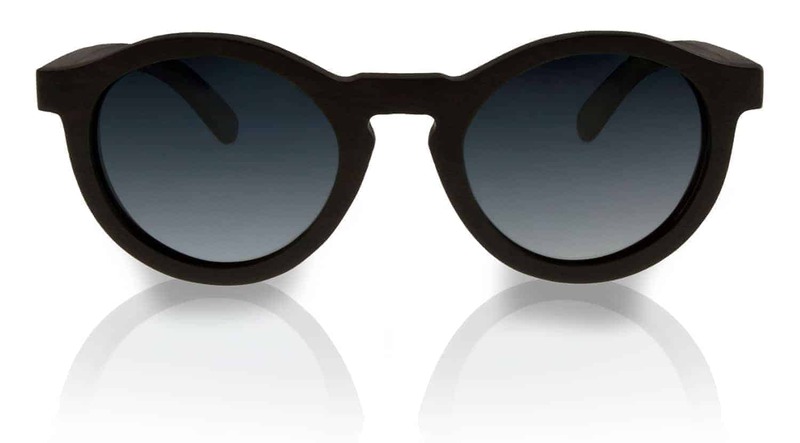 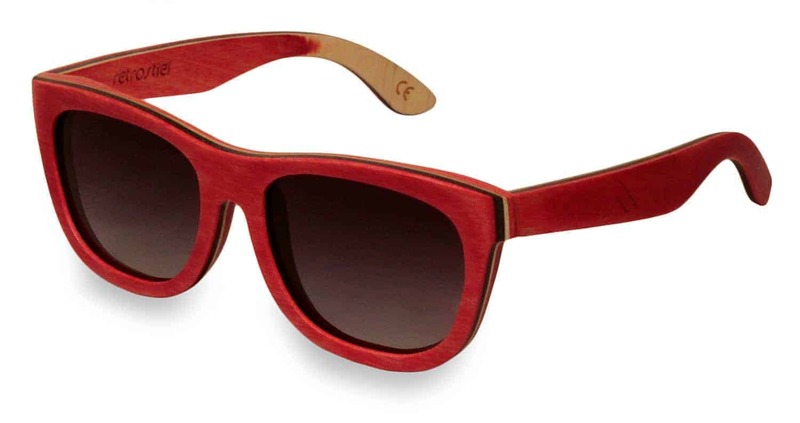 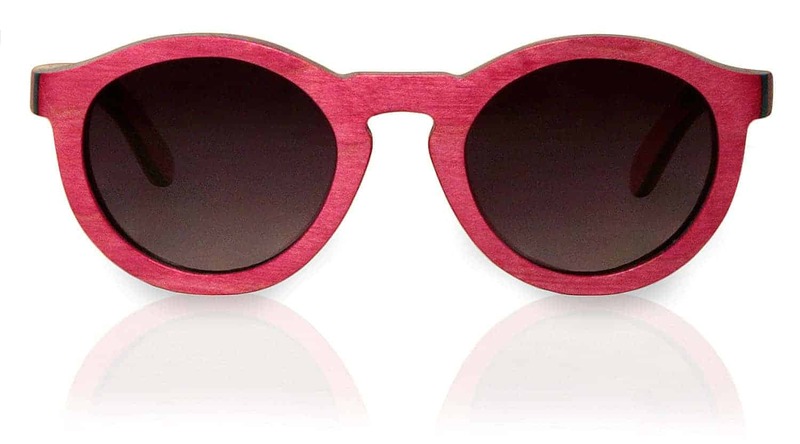 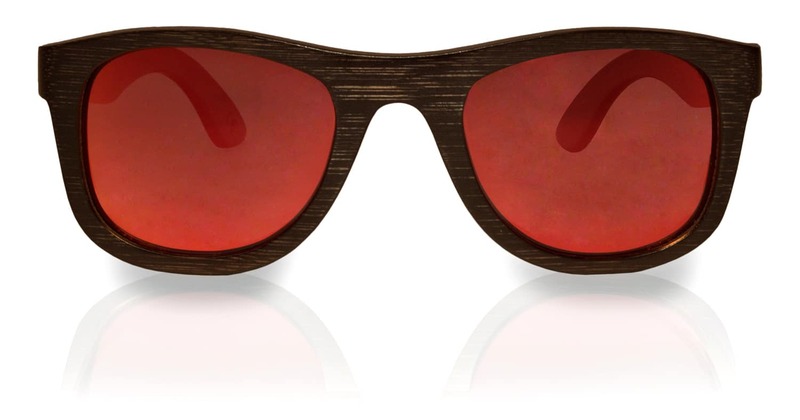 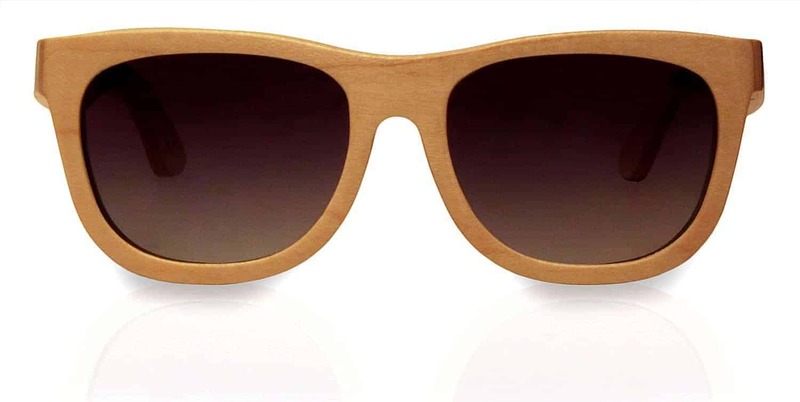 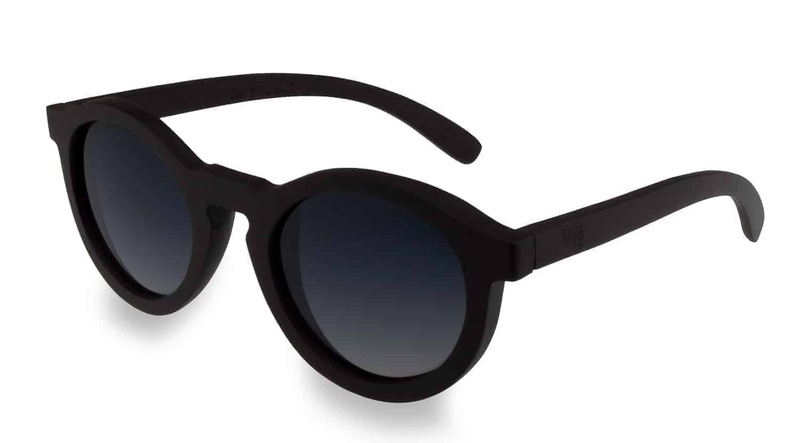 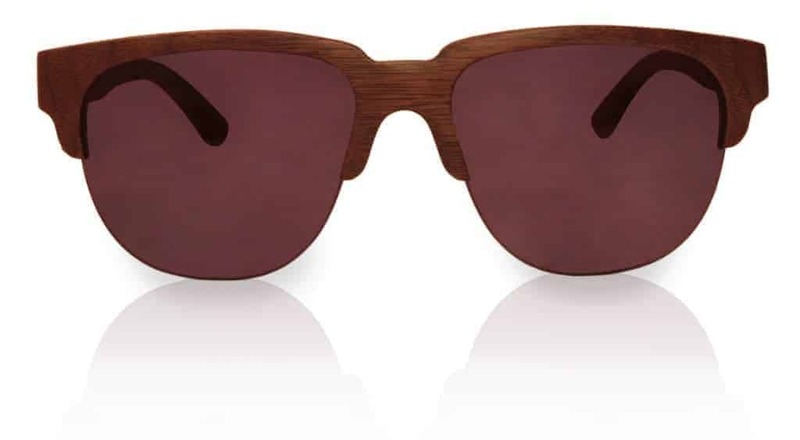 This pair of sunglasses is crafted of purely from skateboard wood. 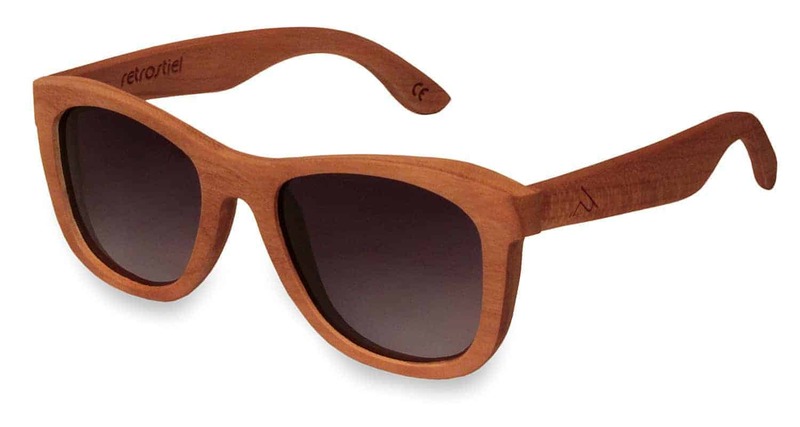 Trade name: Canadian maple. 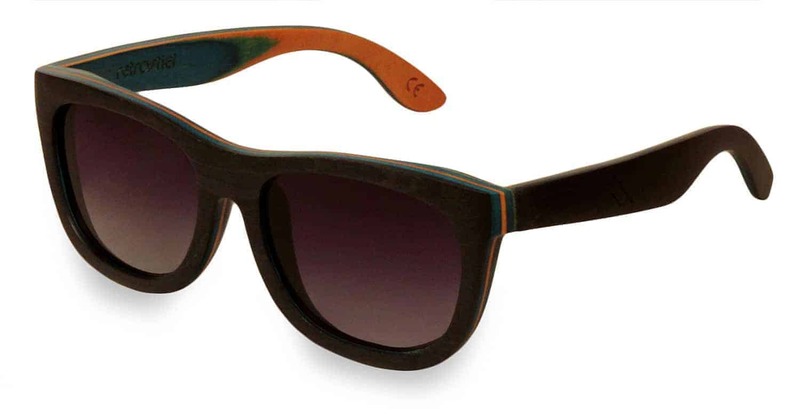 But not to worry, you won`t have a bulky skateboard on your forehead but a premium quality design that screams cutting-edge style. 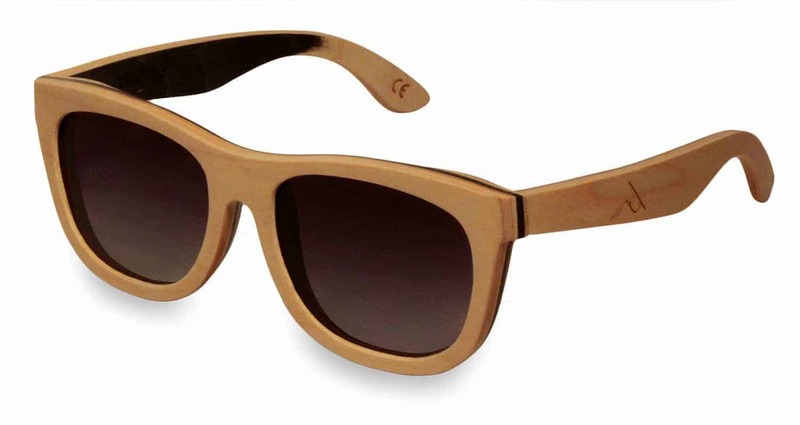 With a width of 142 mm (5.59’’) and a height of 49 mm (1.93’’), they are suited for nearly every face.